The creation of partnerships between research institutions and the industrial world facilitates the development of innovative solutions for the field of regenerative medicine and advanced therapies. Clinical experiences combined with industrial expertise can give rise to important innovations in this type of field. Given the high specialisation and experience of Italian and regional research centres, be these universities or IRCCS, Comecer has recently started a collaboration with the Rizzoli Orthopaedic Institute of Bologna. 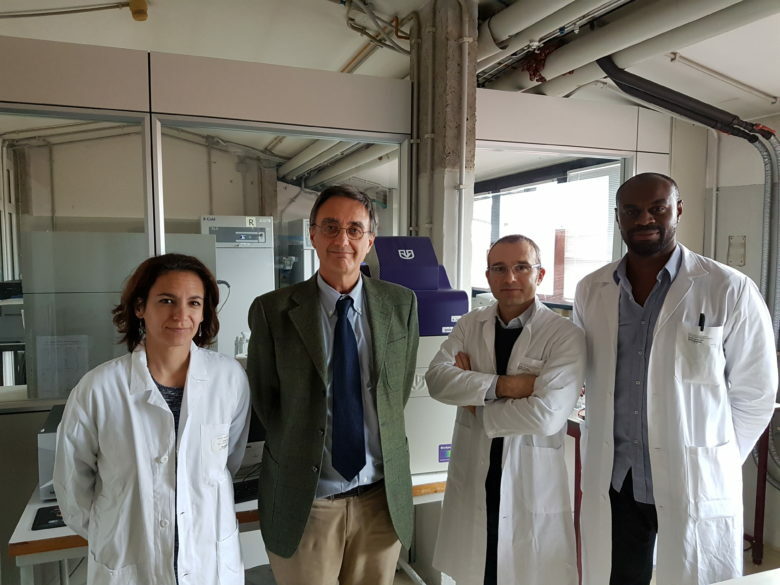 The research project aims to create a team of experts able to explore advanced therapies and to transform processes performed today in laboratories or small productions into large-scale industrial processes. The objective is to identify and optimise the equipment required to ensure the perfect reproducibility of advanced medical products, maintaining sterility and avoiding cross-contamination in production batches, thus going from a pre-clinical R&D context to an type of industrial production in full compliance with the GMP guidelines. Thanks to the use of Comecer isolation and culture technologies (see FlexyCult™), this can be done safely and with much lower investments compared to using traditional cell factories. The experience of the researchers of the “Laboratory for Orthopaedic Pathophysiology and Regenerative Medicine” within the Rizzoli Orthopaedic Institute will be used to investigate, with Comecer, some of the most important trends in the field of advanced therapies, such as gene immunotherapy to cure tumours, stem cell cultures, the culture of tissues such as cartilage, skin or tissues of internal organs. The team will examine and evaluate aspects related to aseptic production and large-scale cell culture, with the bottlenecks that are triggered by it when going from laboratory processes to mass pharmaceutical production. This collaboration will allow use to improve our machines and to create new solutions designed to deliver the benefits of this recent medical revolution to all those in need.